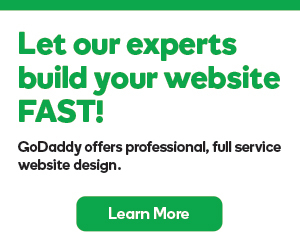 Using Page Builder, you can add MP3 format audio files to play music on your website. Click Audio, then drag and drop the audio box to a place on the page. 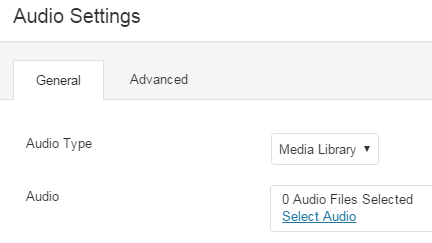 From the Audio Settings dialog box, use the Audio Type to choose Media Library or URL. Media Library Click one of the Select Audio tabs to choose an audio file and click Add To Audio Playlist, located in the lower right hand corner. Link Cut and paste a link from another location. Use the remaining fields in the Audio Settings dialog box as needed. Auto Play You can to set the audio to play automatically on your page. Loop You can set the audio to continually play on your page. Click Update Audio Playlist, located in the lower right hand corner.